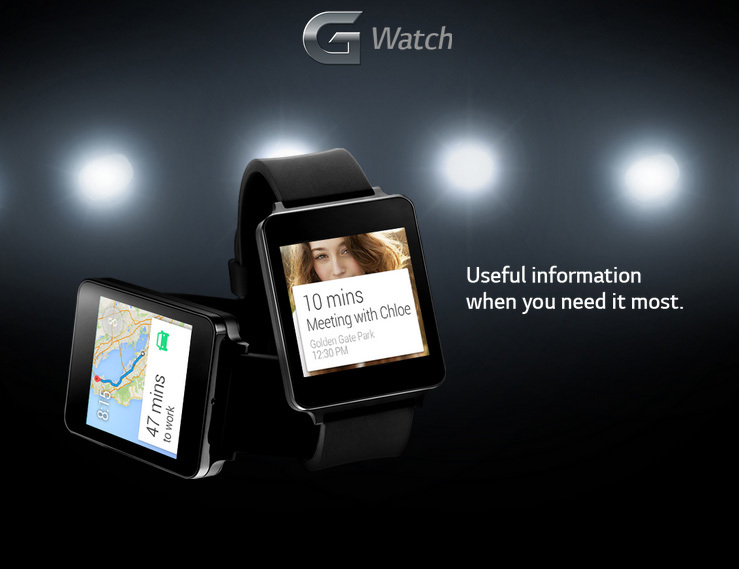 When Android Wear was first announced as a wearable device on 18 March, there were no devices to use it. 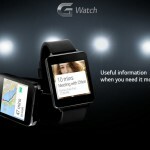 Motorola and LG were the first to announce that they will bring devices running the wearable centric OS. While Motorola stole the show at that time introducing their Moto 360, LG had little details to disclose. Finally, LG has launched a dedicated website for the device as well as a teaser video showing what we can expect from the upcoming smart watch. 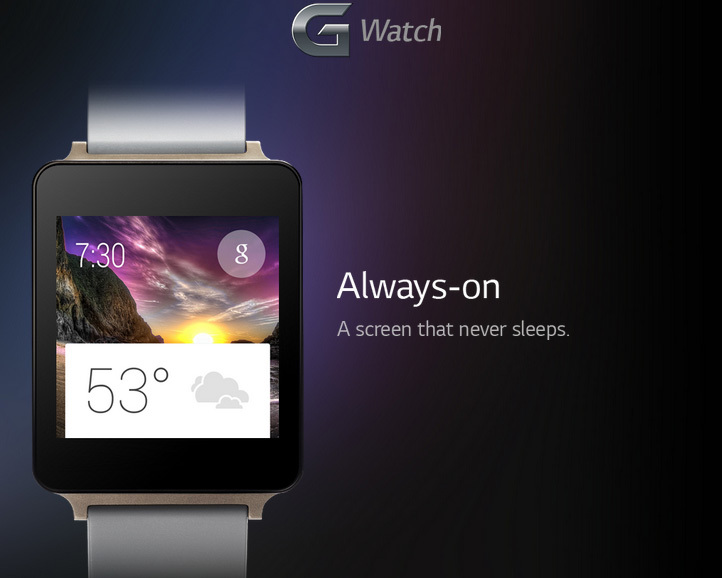 As we have already heard it before, the smartwatch from LG will be known as LG G Watch. In a sense that’s a bold step to take. 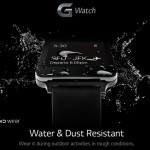 Since the G in it could also stand for Google, which is unlikely, and additionally with no Nexus devices with the android wear to run for, this brand name can gain a lot of attraction. On the design while Moto 360 went for the circular look making it the only smartwatch which actually looks like a watch, LG went for a box shaped one like the rest. The body is made of metal which is slightly similar to the Pebble steel series. 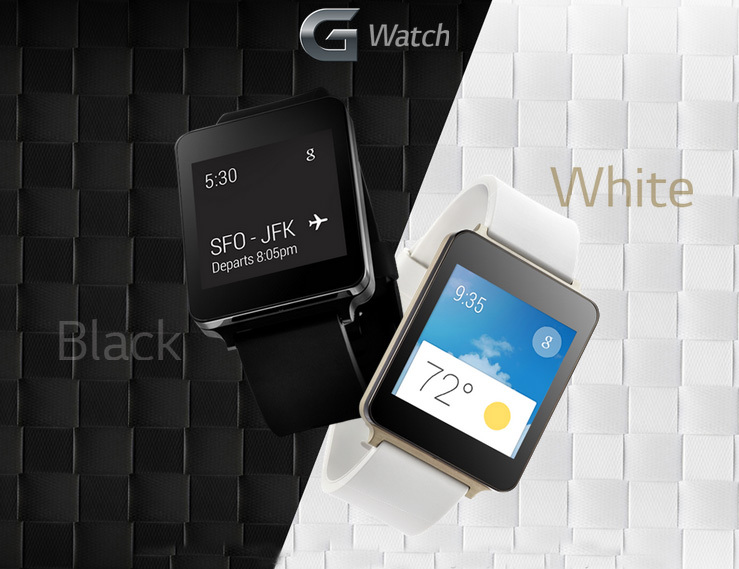 The watch will be available in two colors: Champagne Gold with white belt and Black. The device would also be dust and waterproof making it worthy of rough use. LG says it will have an “always on” display which can last all day and can be charged in a swift according to their video. The always on display seems to be something we have seen earlier in Qualcomm Toq. For the specification LG hasn’t disclosed anything yet but according to the leaks via @evleaks [the serial leaker], the watch will sport a 1.65 inch 280×280 resolution display, 4GB internal storage, 512MB RAM and a processor which we are still not sure of. The phone will provide the basic features of Android wearables and it will also sport the voice control option with “OK Google” being the keyword. For the pricing it is believed that it will be around $229 although a representative of LG in UK stated that the price might hit the $300 mark. 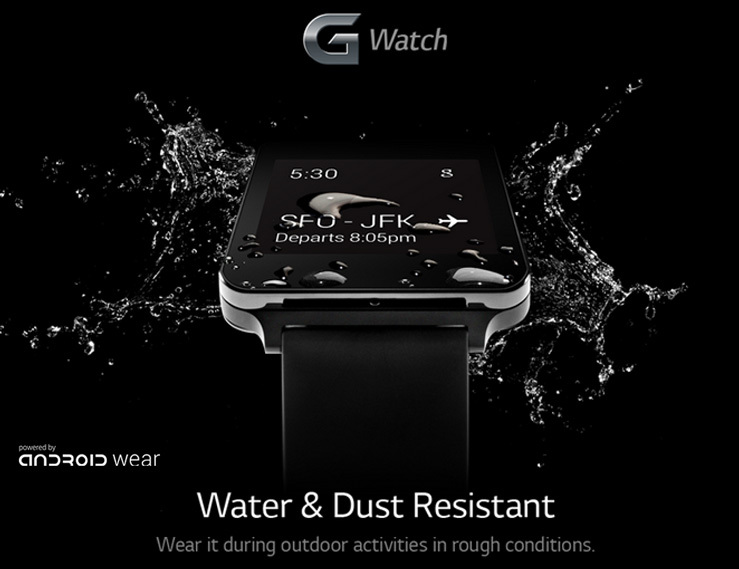 In any case the smartwatch seems to be fairly priced when it is compared with Gear 2 and Moto 360. 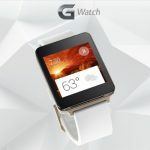 While Moto 360 will provide the same feature as the G watch, it’s unique design will cost more. Pebble Steel, one of the most popular wearable device costs $229. 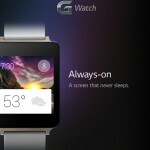 The LG G Watch will most likely be announced in the Google I/O event in June while from another source it is said to have a July release date. Or will it be launched on May 27 with the all new LG G3?